San Mateo apartments are located on the west side of San Francisco Bay, about a half hour south of Downtown San Francisco and just minutes from San Francisco International Airport. These luxury San Mateo apartments are just a few blocks from public transportion and Hwy. 101. Residents can walk to one of the area parks like Seal Point, Ryder Court and Coyote Point to watch yachts and sailboats as they navigate the Bay. Our San Mateo apartments put you near schools, restaurants, shops and cultural attractions. Across the street is the Shoreview Shopping Center. Downtown San Mateo with its quaint bookstores and shops is only a few minutes away from our San Mateo apartments by car or bus. San Mateo is home to several schools, including College of San Mateo, San Mateo High and Junipero Serra, an all-male Catholic high school. The city also operates three public libraries. Several businesses are based in the city, including Franklin Templeton Investments, California Casualty, NextLabs and CafePress. Our San Mateo apartments are ideal for employees of these and other local corporations. 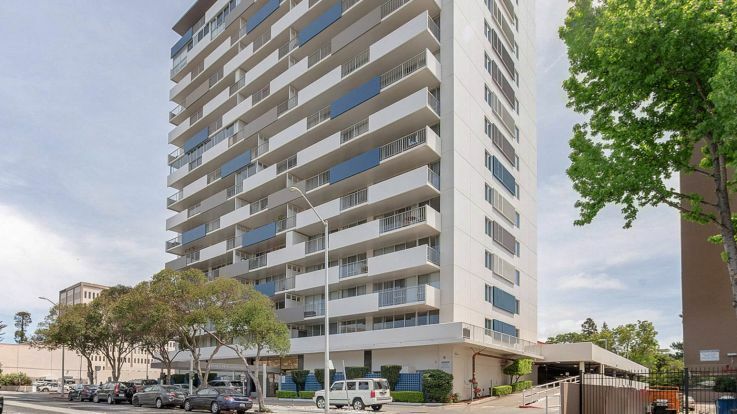 Equity’s San Mateo apartments offer affordable luxury in sunny California. Apartments include ceiling fans, spacious closets, private balconies or patios, air conditioning and in-unit washer/dryer. Property amenities caninclude a clubhouse with fitness center, swimming pool, hot tub, covered parking, barbeque areas, courtesy officer and on-site management. 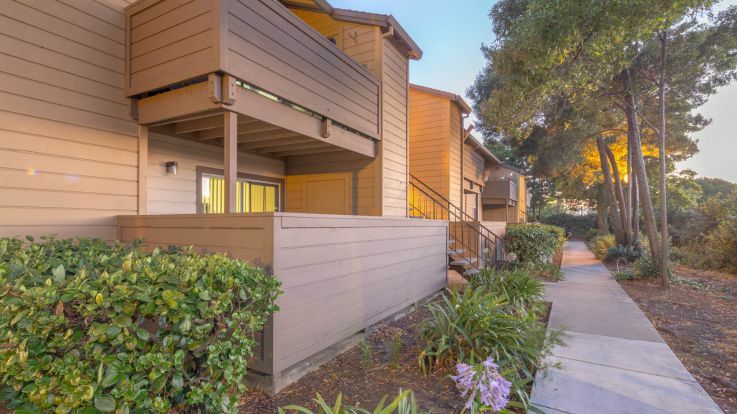 Take a look at our nearby apartments in the San Francisco Bay area if you cannot find what you are looking for in our San Mateo apartments.